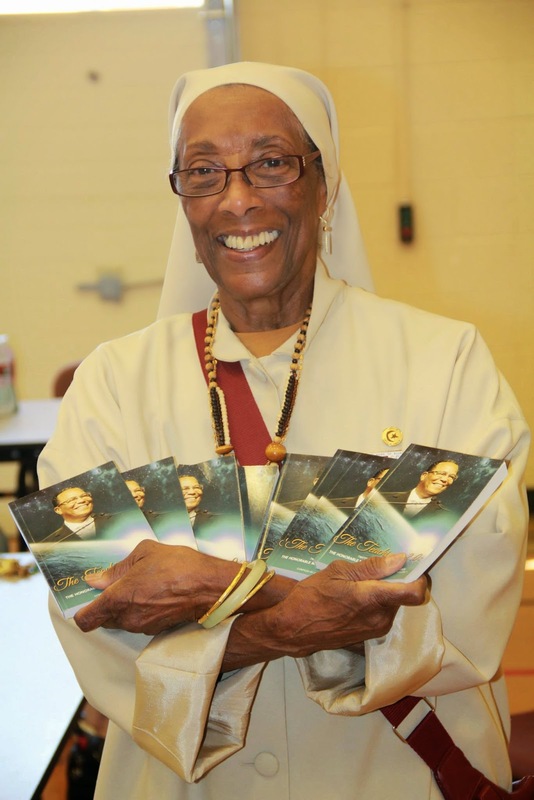 The response has been overwhelmingly positive toward the release of the book "The Teachings 2.0: The Twitter Sayings of The Honorable Minister Louis Farrakhan." 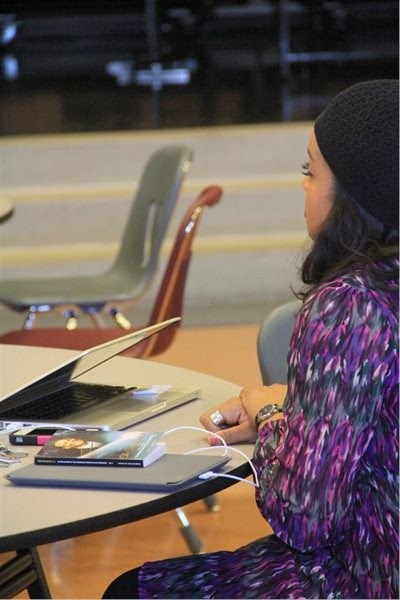 Please read the review posted by Ashahed M. Muhammad on his blog. 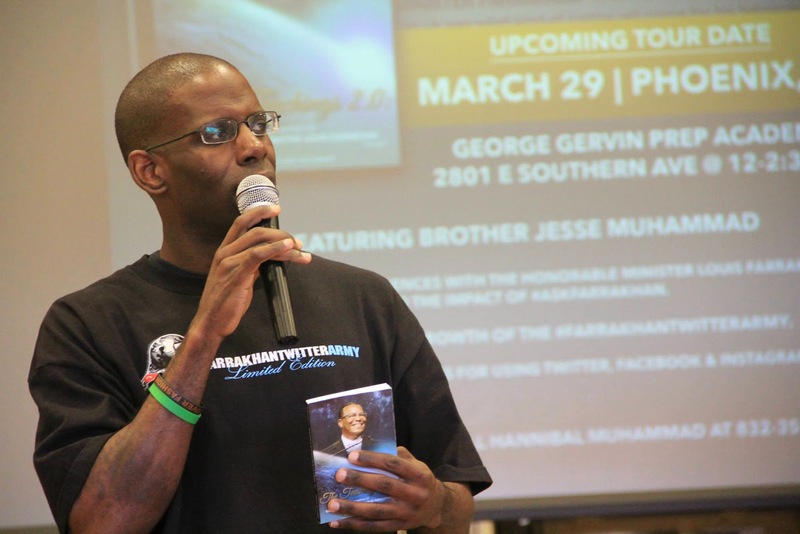 In an effort to further spread the book, conduct social media seminars and share my experiences working with Minister Farrakhan and the Farrakhan Twitter Army, I have embarked upon a national tour. 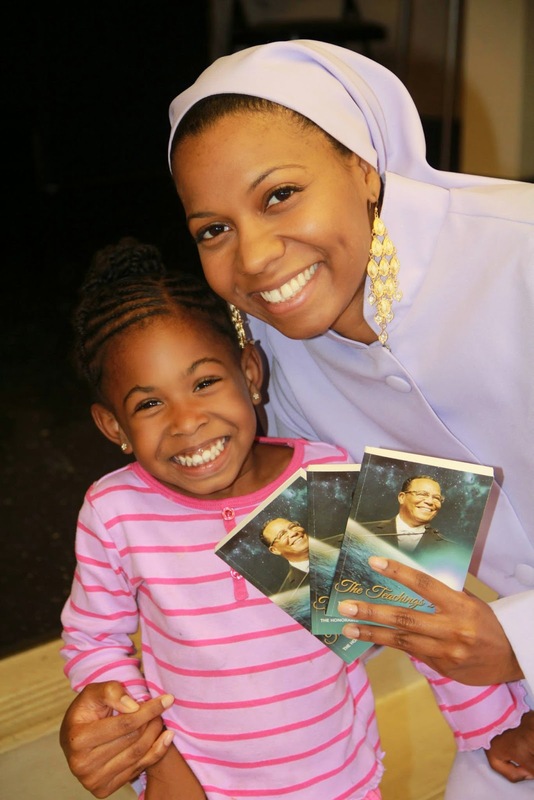 It was inspired by the love, dedication and work ethic of Minister Farrakhan, who is the hardest working human being I have ever witnessed in my life. He said "Let's get this work in," so, I just can't sit around on my hands! 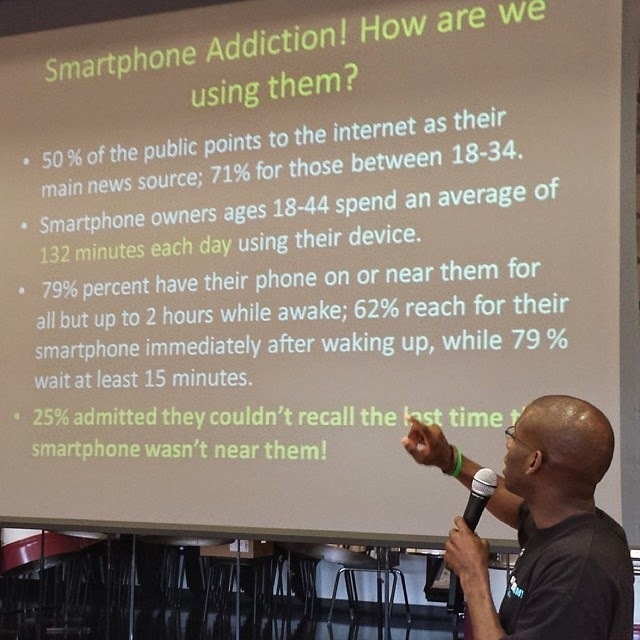 The Teaching 2.0 Book and Social Media Tour kicked off on March 28-30th in Phoenix, Arizona. 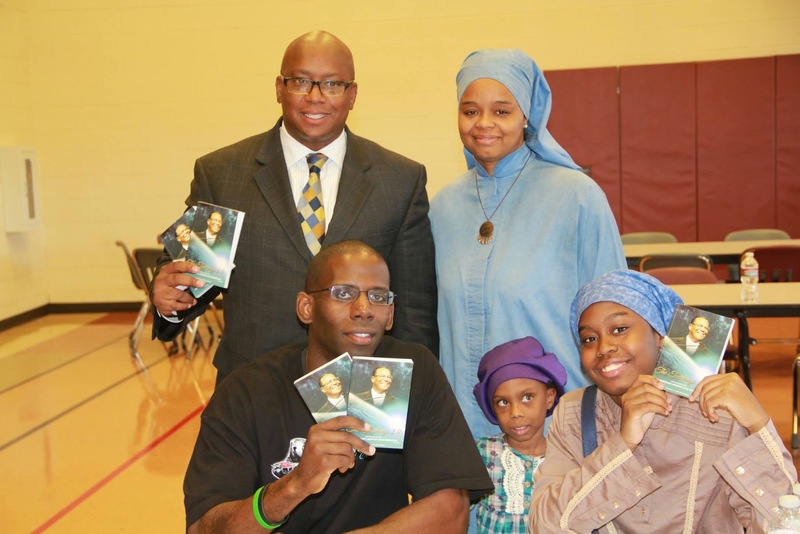 With the backing and assistance of the local student laborers, Brother Hannibal Muhammad served as lead host of the tour stop. 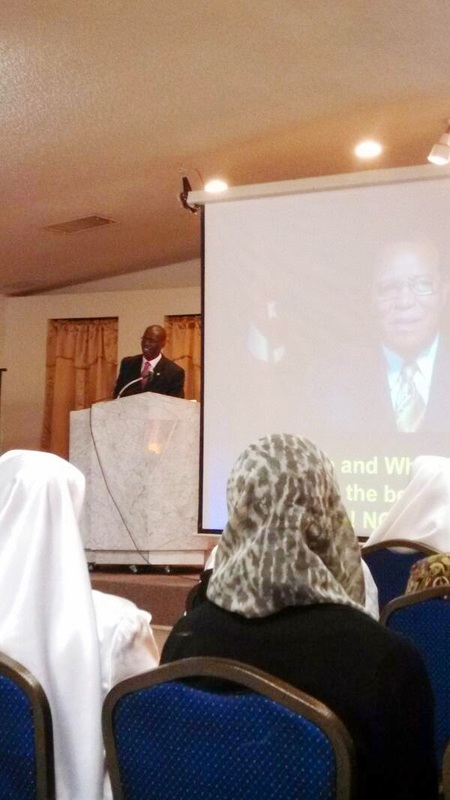 On Friday, March 28, I accompanied local Student Minister Charles Muhammad and other members of the mosque to a Black and Latino Race Relation Symposium at Arizona State University. 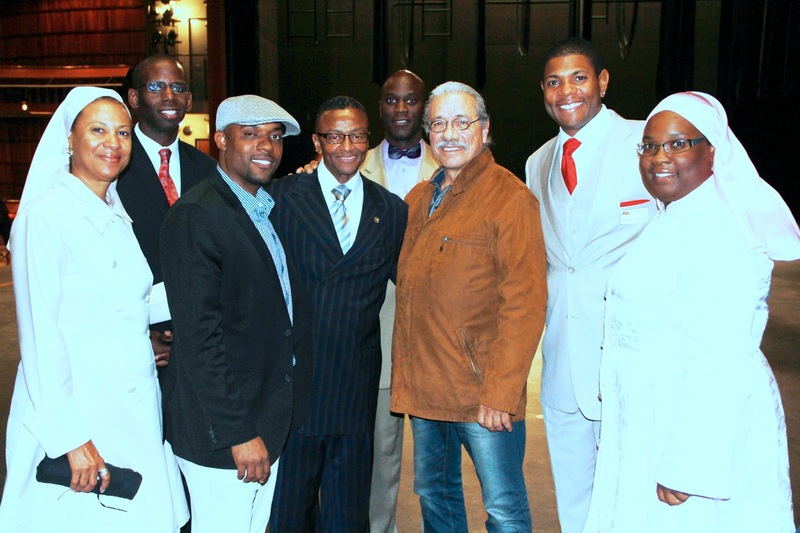 It featured famous actor Edward James Olmos and scholar/activist Lasana Hotep. 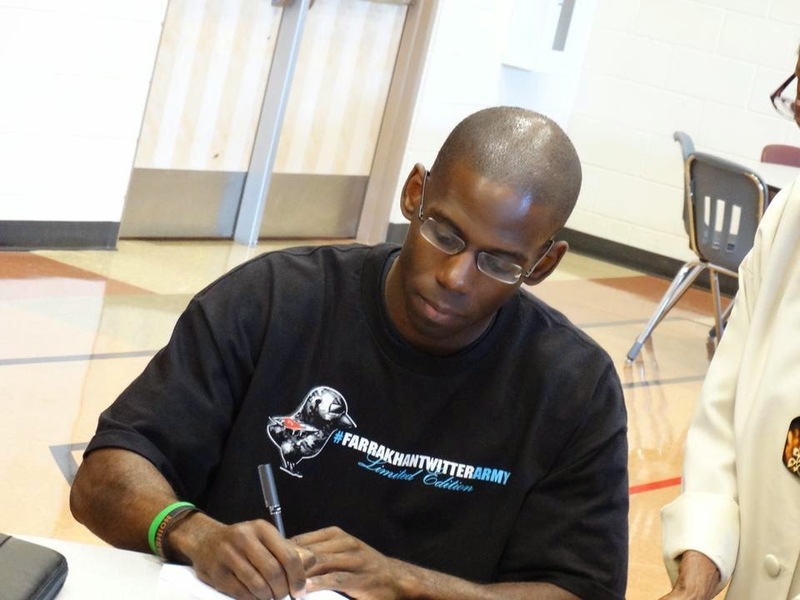 On Saturday, March 29, the social media seminar and book presentation was held at George Gervin Prep Academy thanks to Sis. 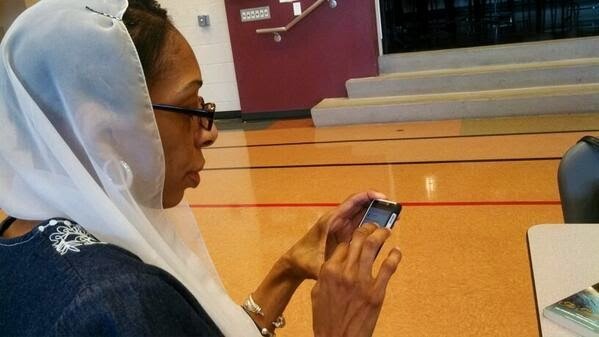 Dorrana Muhammad, who works at the school. We had a wonderful audience. 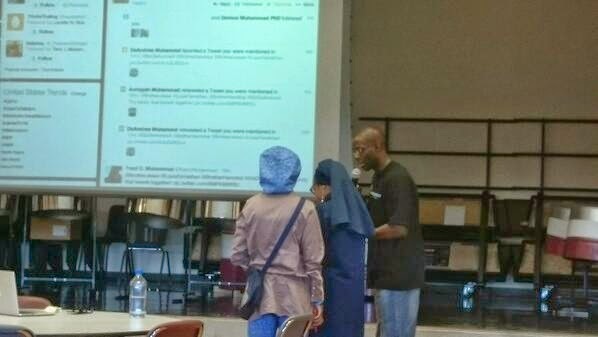 The first portion involved me presenting about the evolution of social media, the impact of Minister Farrakhan's presence on social media and the on-going impact, development and expansion of The Farrakhan Twitter Army. 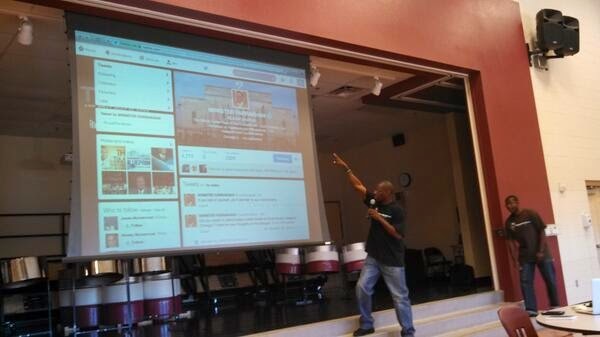 I then taught the fundamentals of Twitter. 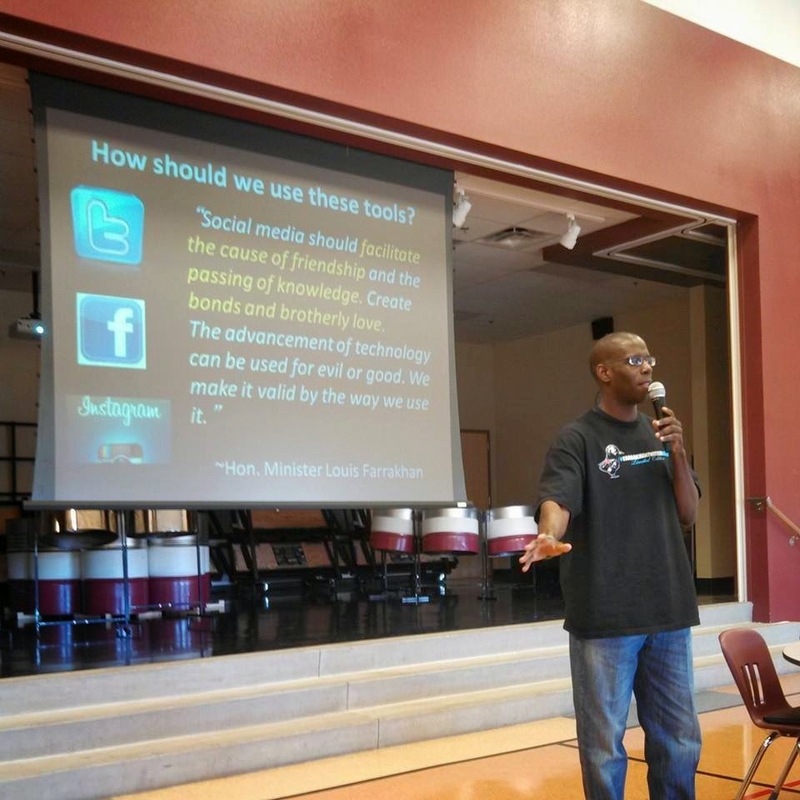 Then Brother Hannibal spoke on how to use Facebook and Instagram properly and the keys to social media branding. 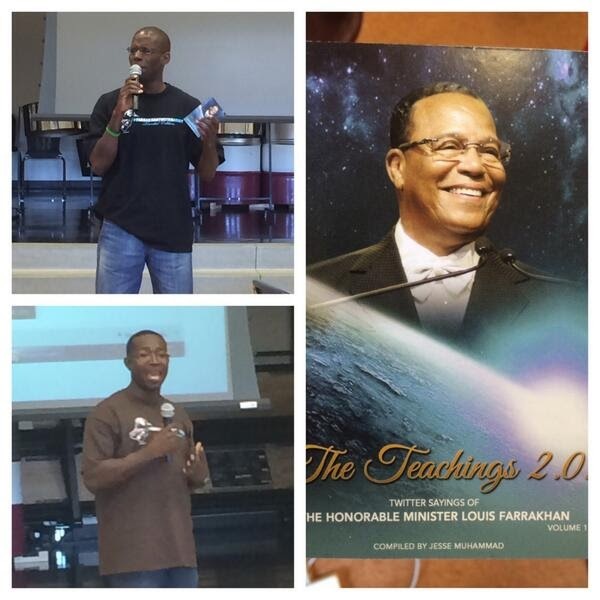 All of this was taught according to what I call The Farrakhan Social Media Playbook. 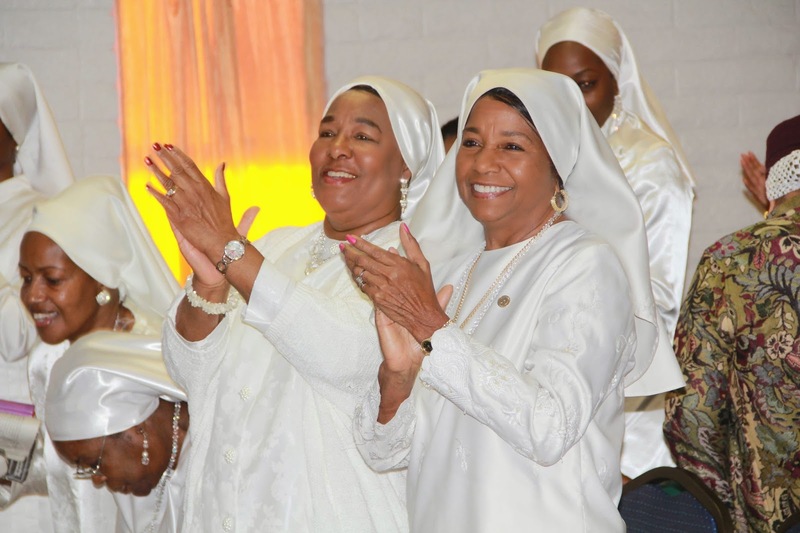 Many may not like to include Minister Farrakhan and The Farrakhan Twitter Army in the "Black Twitter" discussion, but there is no denying that he has guided us to have a historic impact within the last year. 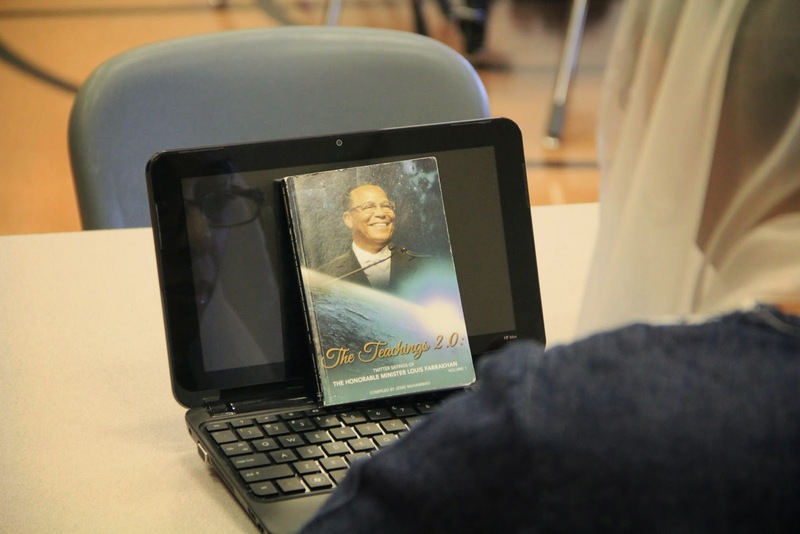 The second portion of the program involved me speaking about the making of The Teachings 2.0 book and some of my countless blessed personal experiences working with Minister Farrakhan the past few years. As I shared my testimonies regarding his work ethic, character, loving heart, etc, many shed tears and thanked me for being so open in being a witness bearer of him. 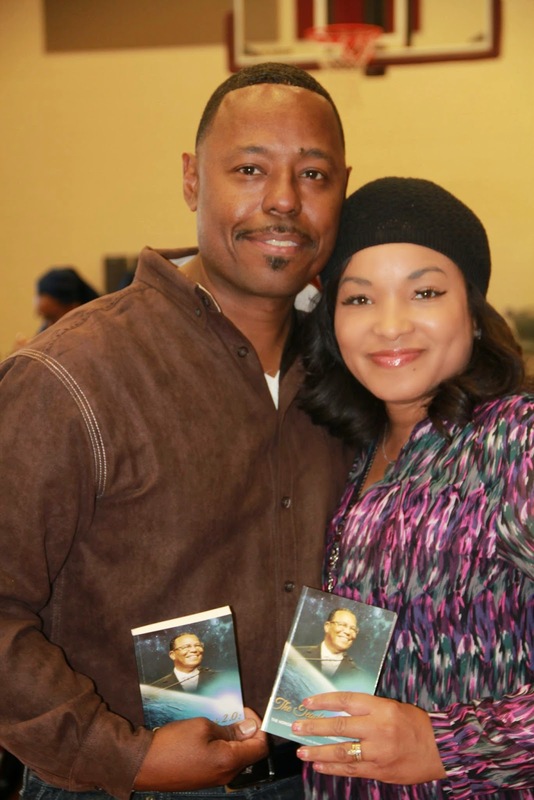 At the conclusion, people bought copies of the book and I humbly autographed copies for those who requested. I was presented with a gift from Bro. Hannibal and Sis. Traci Cushmeer. On Sunday, March 29, Student Min. 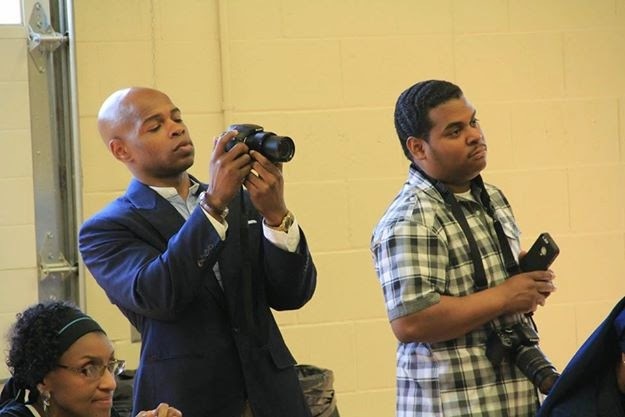 Charles Muhammad afforded me the blessed and humbling opportunity to get on The Witness Stand and deliver the keynote address. 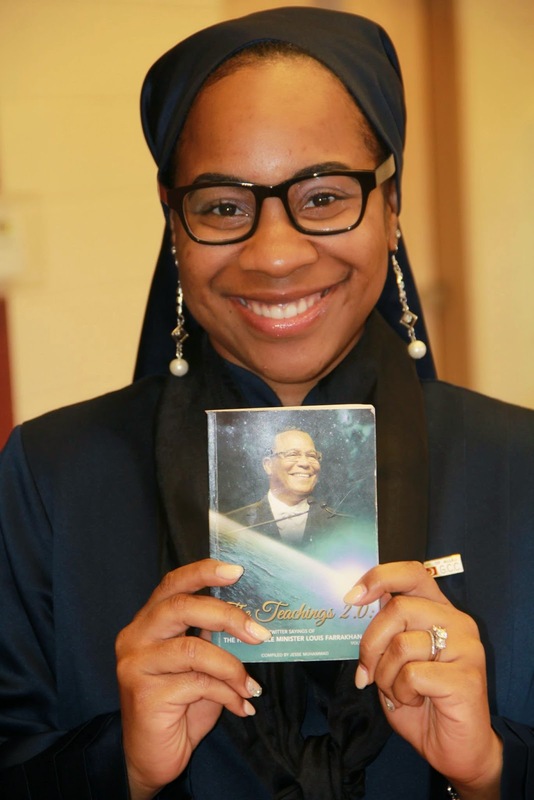 For about an hour I spoke on “The Time And What Must Be Done: Are You A Witness or A Weed (Tare)?” Again, as I shared my personal experiences of being in Minister Farrakhan's presence and working with him, tears starting falling from the eyes of audience members. 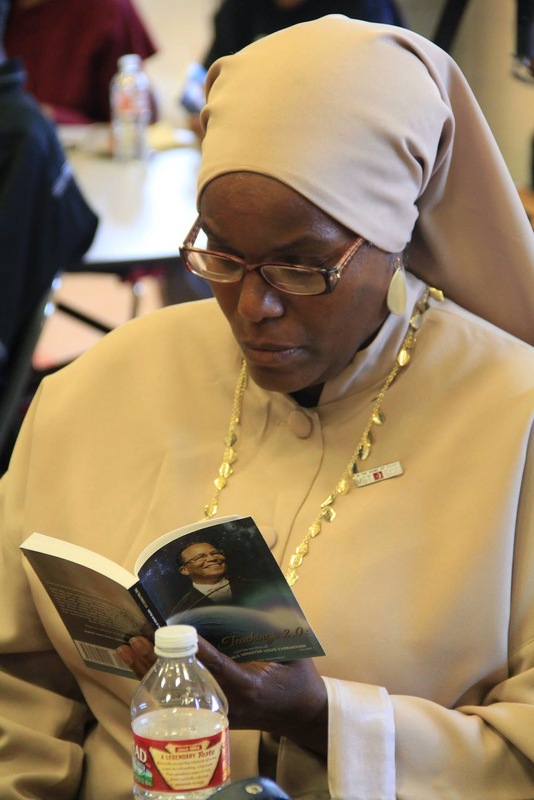 The feedback from everyone was so inspiring to me to keep on getting on the witness stand, to become an even stronger witness of what I have seen being a servant of Minister Farrakhan. 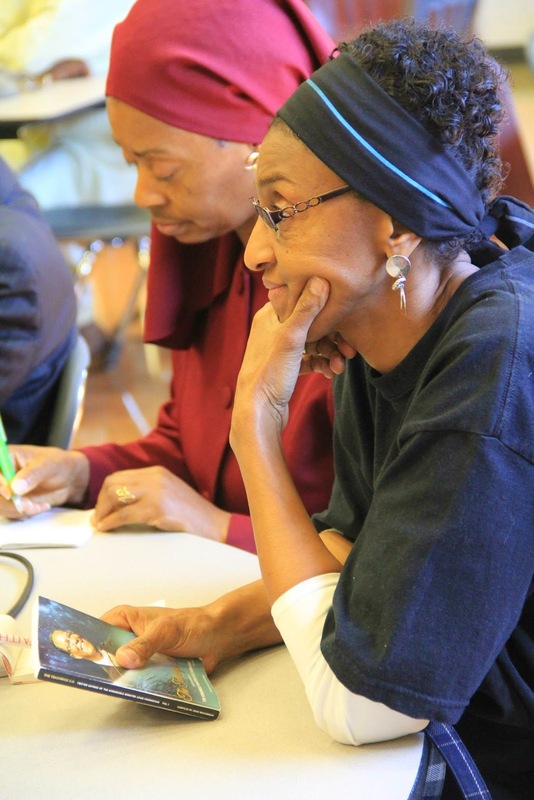 At the conclusion of the Sunday meeting, the mosque hosted another book signing for those who were unable to attend on Saturday. And we sold out of all of the copies I had left! 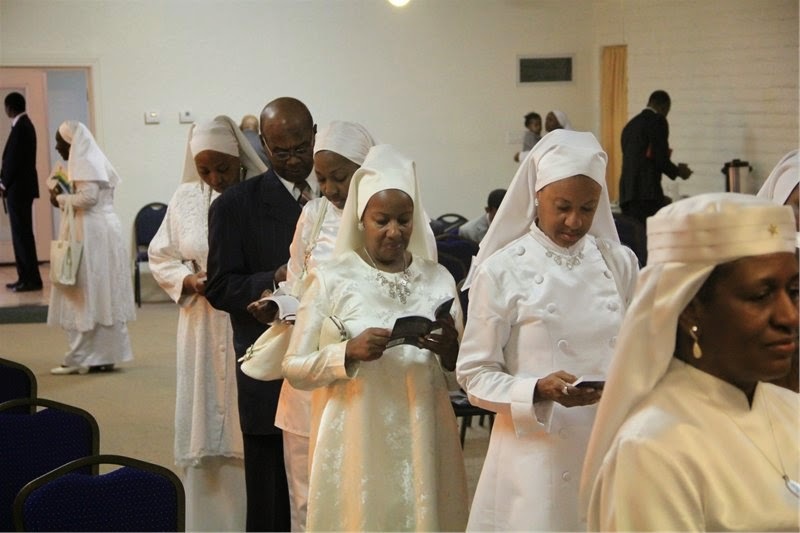 The spirit was extremely high. This definitely was not a vacation! Phoenix was indeed a beautiful kick off to the tour. 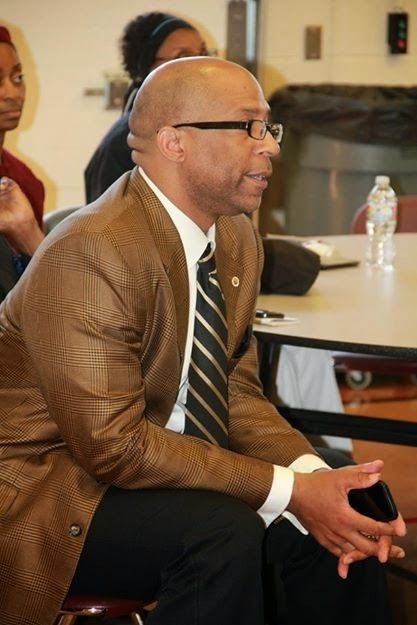 I thank Allah for you for allowing me this blessed opportunity to serve. Next Stop: Charlotte, North Carolina on April 19. 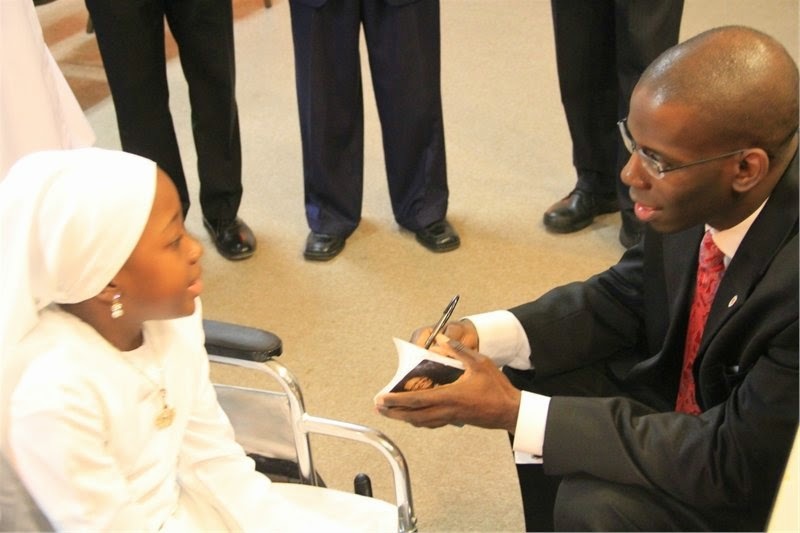 To keep up with the tour visit http://brotherjesse.com/tour.html.